People sure do like their apps. Over 27 million new apps were downloaded in the fourth quarter of 2017, according to app market data and insights company App Annie. The firm says this is a new record for fourth-quarter app downloads and represents a growth of seven percent from the same period the year prior. 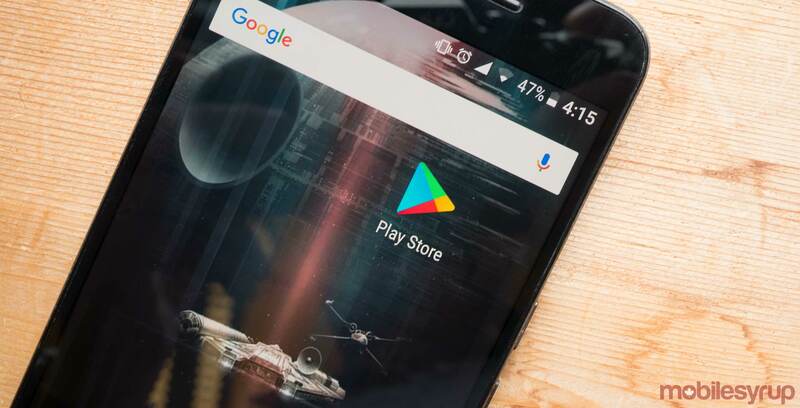 Overall, App Annie says worldwide app downloads on the Google Play Store were also record-setting, coming in at over 19 billion in the fourth quarter. This is particularly notable since, according to App Annie, it exceeded the number of downloads on rival Apple’s iOS App Store by 145 percent. Globally, Google Play’s top-selling categories were Games, Finance and Personalization, respectively. iOS’ biggest apps, meanwhile, came from the Shopping category, followed by Finance as well. Finally, App Annie notes that both iOS and Google Play saw a 20 percent year-over-year growth in worldwide consumer spend in the fourth quarter of 2017. However, spending on iOS was nearly two times higher than on Google Play, bringing in $11.5 billion during this quarter.